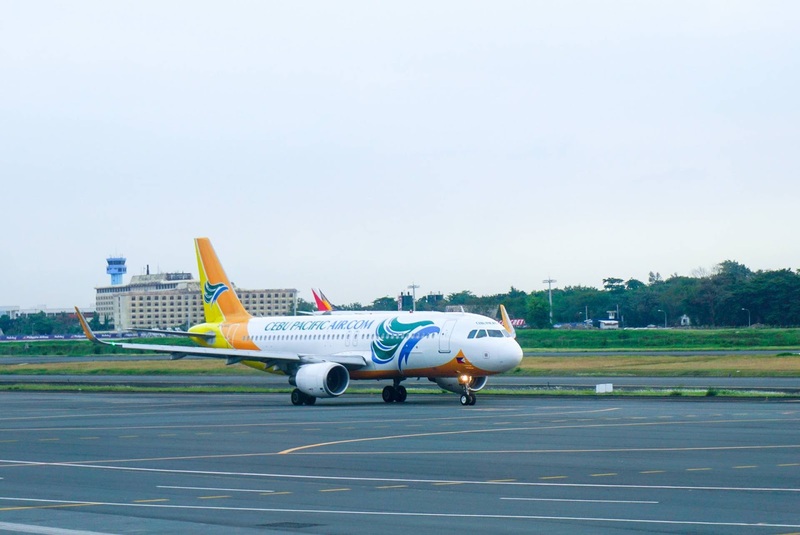 Aviation Updates Philippines - In light of the recent recall of Samsung Galaxy Note 7 devices due to safety issues, Cebu Pacific (CEB) advises passengers that the usage and charging of the device are prohibited onboard all CEB and Cebgo flights beginning today, September 11, 2016, until further notice. Cebu Pacific Airbus A320-200 aircraft at the Ninoy Aquino International Airport. Photo by Aldrick Su. Galaxy Note 7 devices must also not be stowed in checked baggage, but may be hand-carried as long as the device is turned off at all times inside the aircraft.